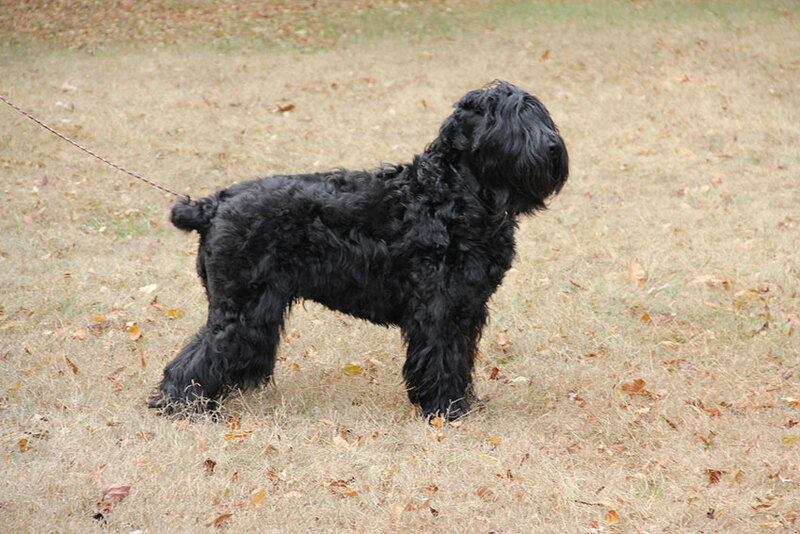 Kali is one of Macha’s daughters. 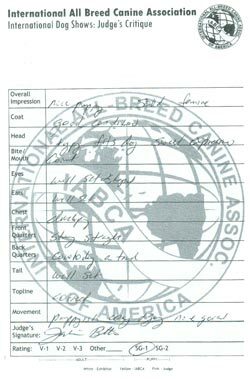 By fourteen months she had finished her AKC Championship, her IABCA National and International Jr. Championships and her UKC Championship. 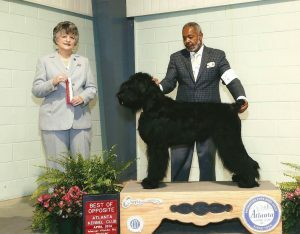 She finished her AKC Grand Championship before she was 2 and completed her UKC Grand Championship shortly thereafter. She is a Group placer and winner at IABCA and UKC shows. 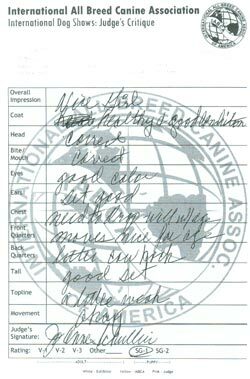 She also holds her Rally Novice, Rally Advanced, Rally Excellent and Rally Advanced Excellent titles as well as her CD (Companion Dog) title. 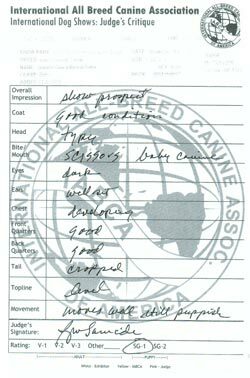 She has her BHI (Basic Herding Instincts), her CGC and CGCA and her TT from the American Temperament Testing Society and her Carting Started Title. She is also a certified mobility assistance service dog. She has passed health checks on patellas, eyes, heart, hips and elbows. 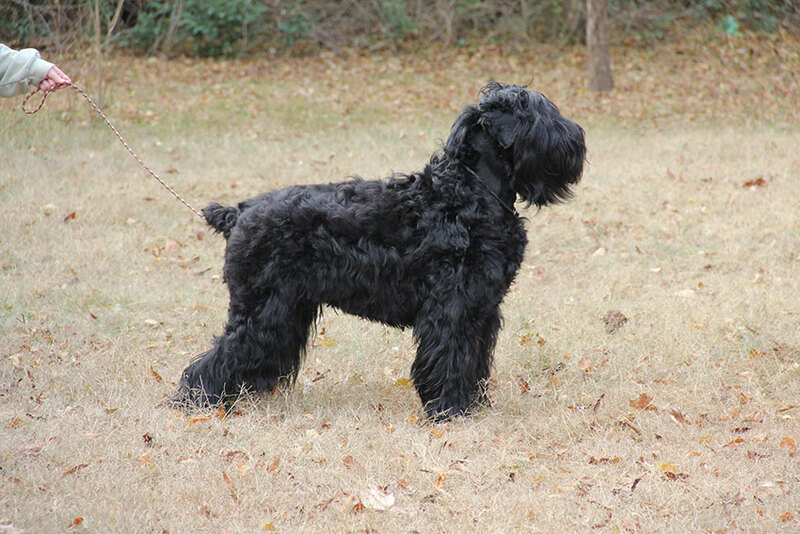 She is clear for JLPP and is N/HU on the HU gene and has her CHIC number from OFA. Kali will soon be bred and we know she will be as good in the whelping box as she has been in the breed and working arenas.